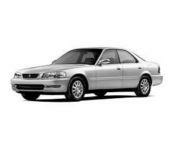 Order your copy of the 1998 Acura 2.5TL MVMA specifications now. Your purchase will allow you to immediatly download the file in an Adobe PDF file. This format will allow you to print the documentation. If you would like a copy of the file on CD mailed to you, please contact us.